Going sailing? Attending a wedding? Or maybe just a relaxing vacation? 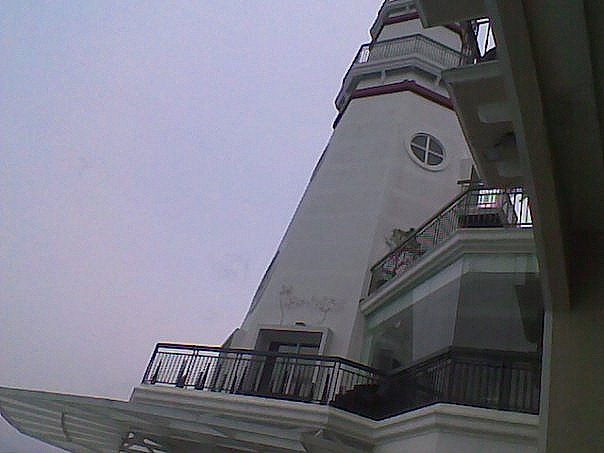 Then, the Lighthouse Marina Resort in Subic is your perfect luxurious get-away from the hustle and bustle of the Metro. It’s hidden location in the midst of the busy area makes it the utmost hideout of retreat. You can opt to travel by land or by air via special arrangement on a chartered flight to and from Manila. After a long-drive, the courteous staff will welcome you with drinks and fresh fruits upon check-in. 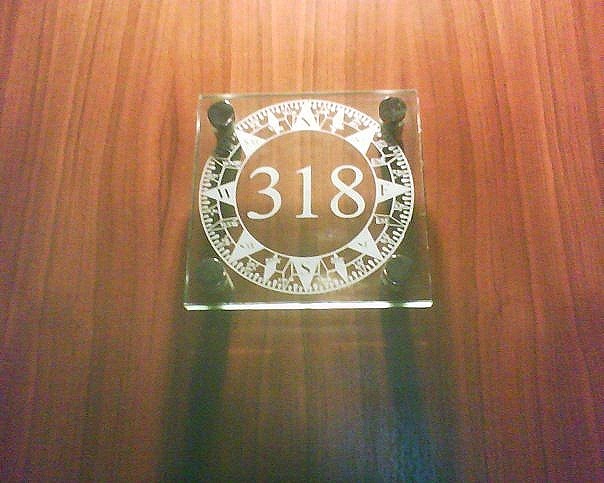 This wonderful boutique hotel has 34 awesome, modern-styled rooms. 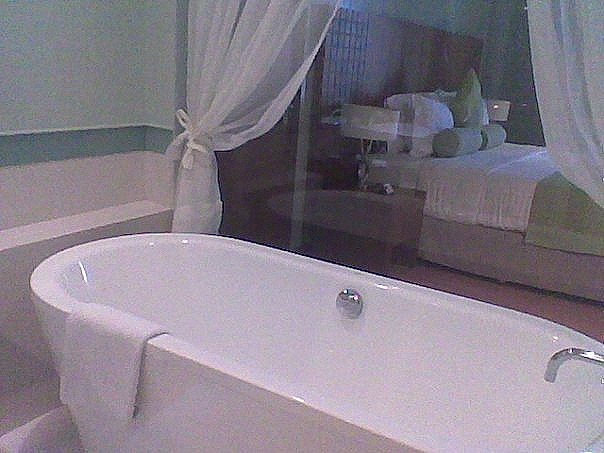 The Aqua Veranda room has a glass-walled bathing area and a freestanding tub that I fell in love with at Php8,000.00+ per night! Really beautiful but pricey! 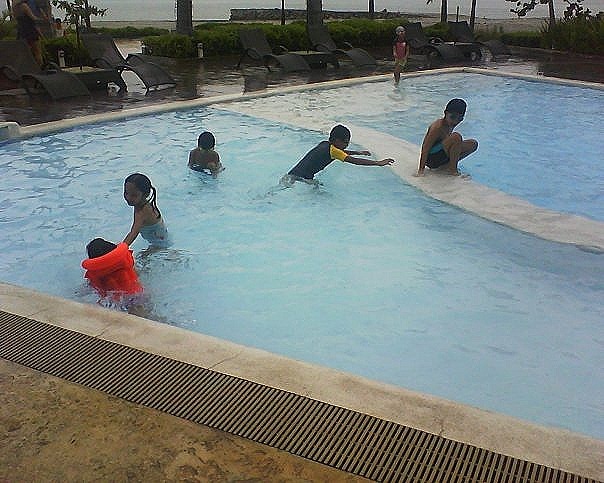 With air-conditioned and al fresco restaurants, a swimming pool for adults and kids, Lighthouse Marina Resort is the perfect place to hold seminars, functions and intimate gatherings. The Sands Resto Grill will help satisfy your cravings – from grilled yumminess to an extensive choice of lavish international cuisine. 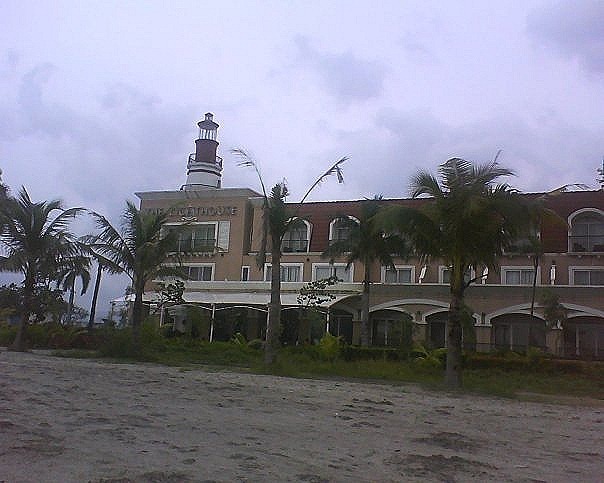 Out of 17 hotels in Subic, Lighthouse Marina Resort ranks 1st. This is the resort for young and active couples who want to make the most of their water surroundings. Vacationers who cannot do without having a good party, live entertainment awaits them at the restaurant to cap off the night. You can also work by the pool (Yes! Wifi is available) while taking pleasure of the view of the sun setting over the horizon. Lighthouse Marina Resort is a place to revel in the beauty of the bay. 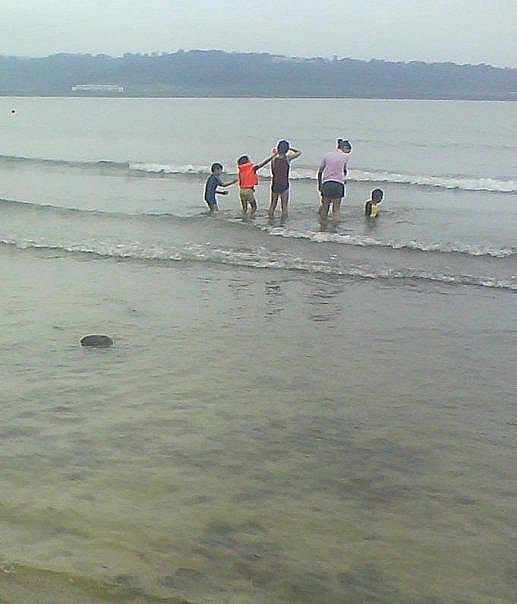 With the beach’s shoreline as the background of the esplanade, the natural draw is to sail, swim or dive. A place where your life slows to a leisurely pace and the city slickers are allowed a most welcome breather. At the end of a busy day, nothing beats a wonderful get-away. Either use your own vehicle or hop on a public bus going to Subic. Free shuttle buses (White buses) to Royal Subic Mall are available. Look for “Free Shuttle for Royal Subic Mall Shoppers”. **Don’t forget to bring or pack your first aid kit! Banks and ATM Machines are everywhere. Even money changers. Private Vehicle: From Metro Manila, drive thru NLEX, exit at Dau, enter SCTEX, exit at Subic Toll Plaza, drive towards Subic Freeport Economic Zone, and proceed to your specific destination. Public Bus: Hop on a bus (I suggest take Victory Liner) from Cubao that will use the SCTEX (Subic-Clark-Tarlac Expressway) route.